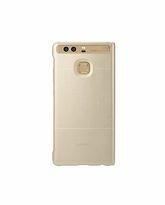 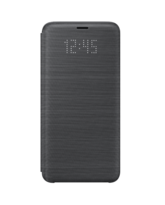 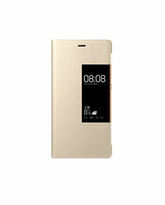 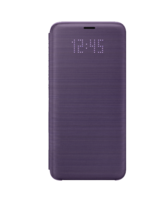 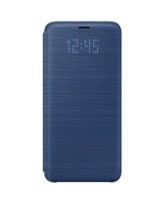 Great smart original Huawei cover for Huawei Mate 9 , with smart view window.This original cover case for Huawei Mate 9 is made in an eco-friendly plastic material , both inside and outside. 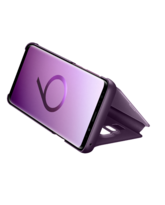 In the right side there is a smart view window where you see the time and if you've got some messages . 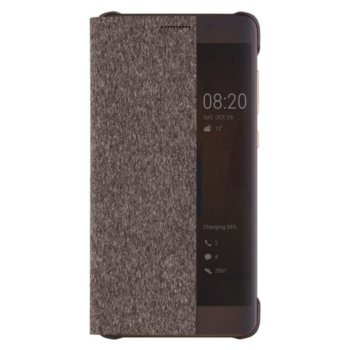 Inside it is a dull brown cover that Huawei Mate 9 should be in. 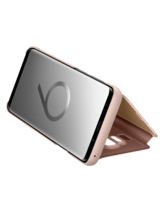 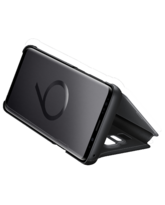 The inner cover provides extra protection on the phone's corners , which is the most exposed places.